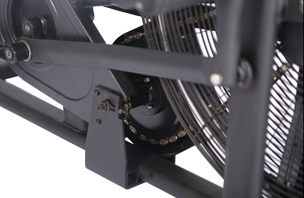 The Commerical Air Bike is a modernly designed take on a very old traditional air resistance bike. Fixing everything that was wrong and implementing new technology. 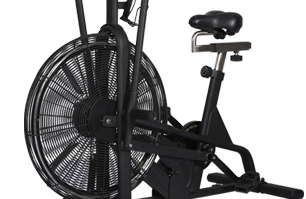 Work out with no limits due to the unlimited resistance provided by air. Power your legs and arms faster or slower to determine your resistance. All this is wrapped up in a frame that can take the abuse and dish it out too. 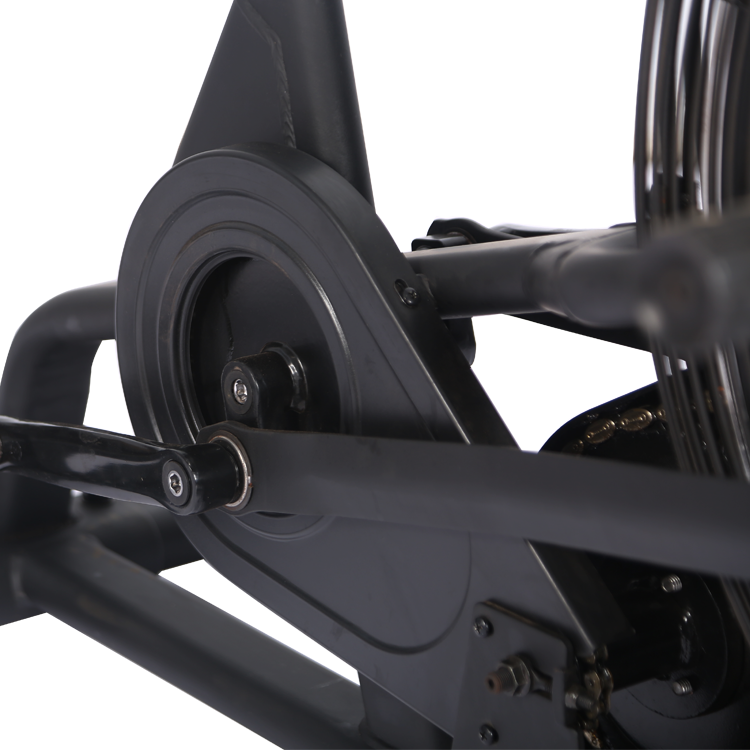 The body of the bike is made of heavy steel with exqusite details and exqusite workmanship. 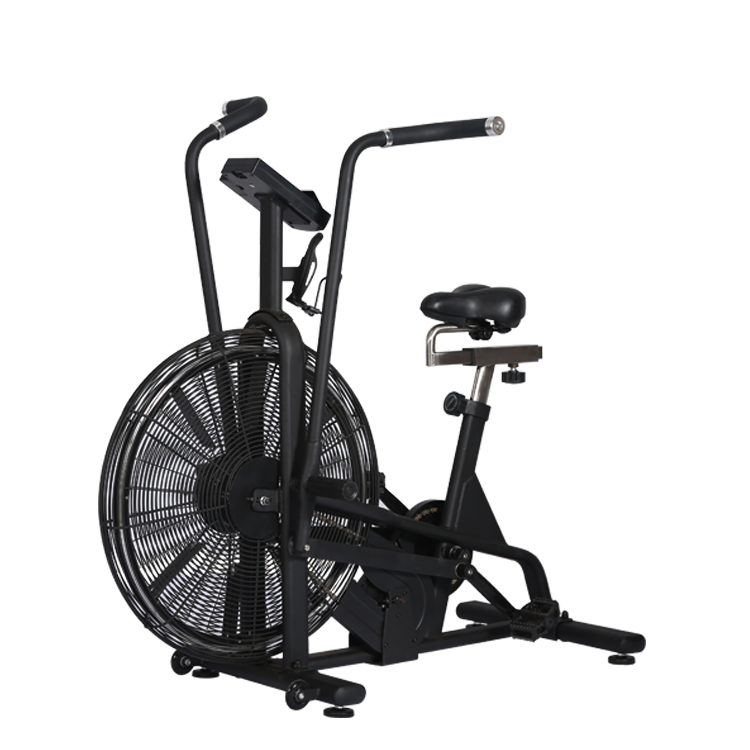 Wide fan flywheel,assistant no limit,the faster the less resistance. 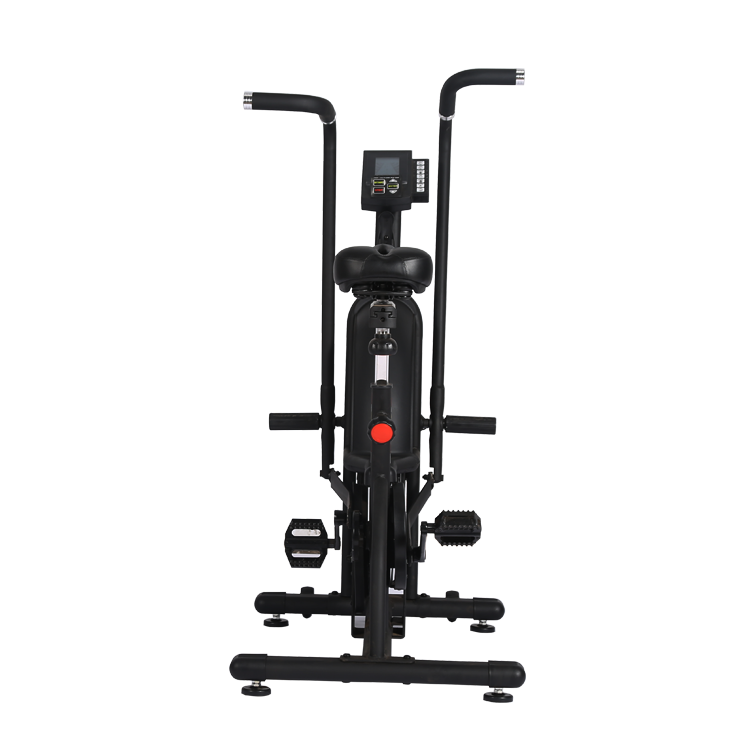 Shandong Xingya Sports Fitness Inc is a professional exercise equipment enterprise for development, production and sales of dumbbells, barbells,kettlebell, mats, racks and other rubbercoated and dipping products. 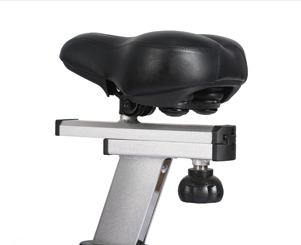 Upon the advanced production equipments and strict quality control system,we supply customers nice quality products. Now we have established a solid business relationship with hundreds of customers all over the words, including North America, Europe, the Middle East and Asia. "Creating value for all customers with innovation and quality"is our changeless promise.We sincerely hope to cooperate with you to develop together in the future. 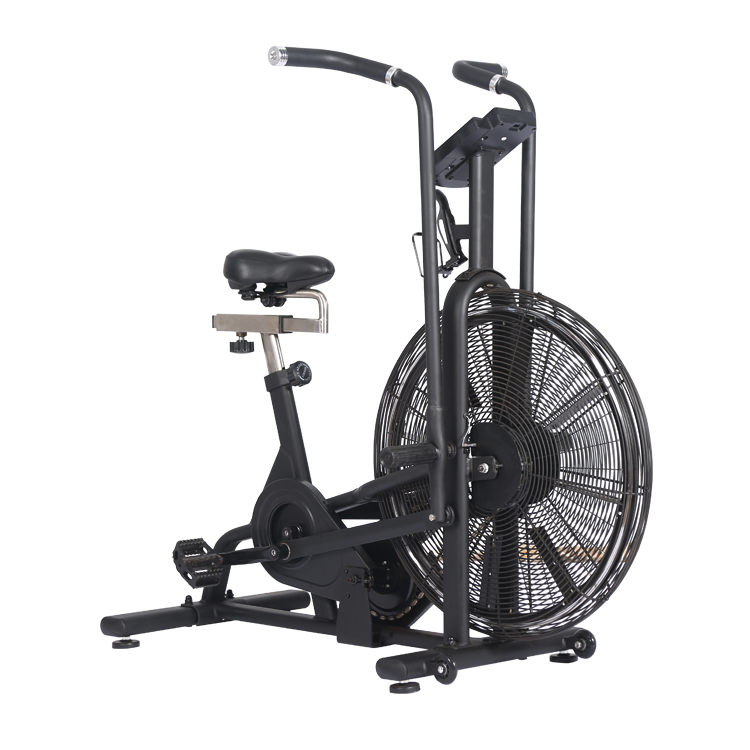 Send your inquiry to our good quality Commerical gym crossfit air bike club fitness equipment assault bike fan bike products.